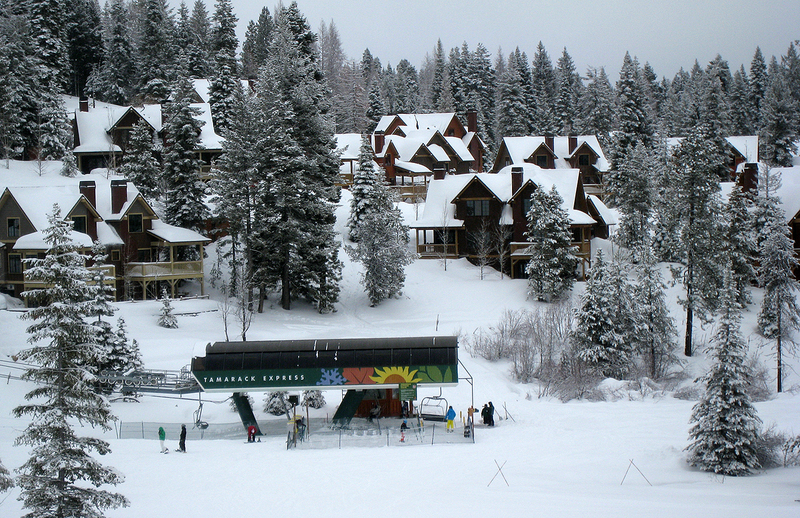 Donnelly, ID – The Tamarack Municipal Association (TMA), the owners’ association of Tamarack Resort, will operate the Idaho ski area after acquiring the resort’s assets and averting a tax auction that had been scheduled for today. A group of homeowners established a company to purchase New TR Acquisitions Co. LLC’s (“NEWTRAC”) resort assets, which will now be operated by a newly established TMA subsidiary, TMA Operating and Technology Company. The new subsidiary will operate skiing, food & beverage, lodging and summer operations with no interruption of services to resort guests. TMA has operated Tamarack on a limited basis in recent years to keep the resort afloat. In connection with the acquisition of NEWTRAC’s assets, the buyer has redeemed the chairlifts, zipline course and mid-mountain lodge by paying off all outstanding liabilities so that these critical operating assets are no longer be subject to auction by Valley County. 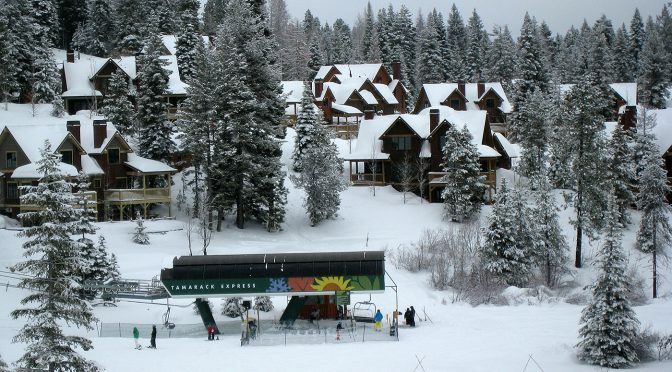 In 2004, Tamarack Resort welcomed its first guests and became one of the first destination ski and summer resorts to open in the U.S. since Deer Valley, Utah and Beaver Creek, Colo. opened in the early 1980’s. Tamarack Resort intends to begin making snow in November with a projected opening date of Friday, December 9th.